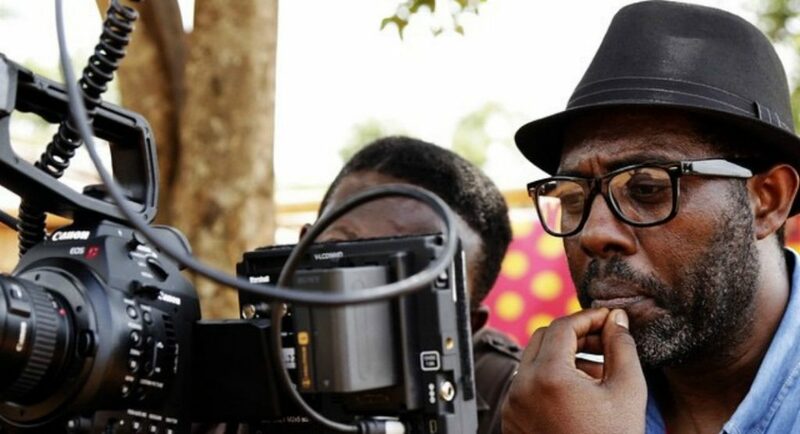 The Multichoice Talent Factory has officially kicked off and there will be a Nollywood masterclass on Friday with ace filmmaker Femi Odugbemi. As you already know, Odugbemi is the Academy Director for MTF Academy West Africa and a member of the Oscars’ voting body, and for the masterclass, he will be joined by global experienced experts and professionals in the film and television landscape. Among them are South African director and producer, Bobby Heaney; accomplished sound consultant from Dolby India, Vikram Joglekar; pan-African storytelling and creative consultant, Allison Triegaardt; award-winning Kenyan film producer Appie Matere; and Jonathan Kovel, the cinematographer behind the award-winning South African film Ayanda.